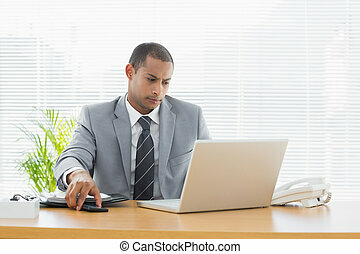 Businessman working at office desk using laptop. 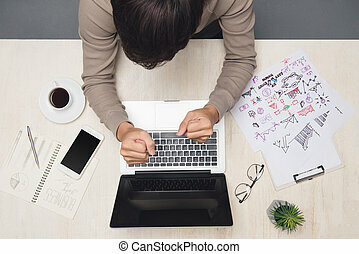 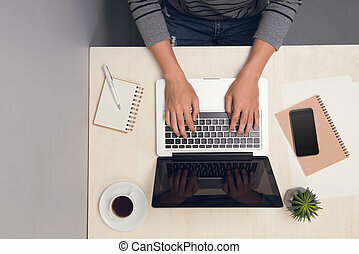 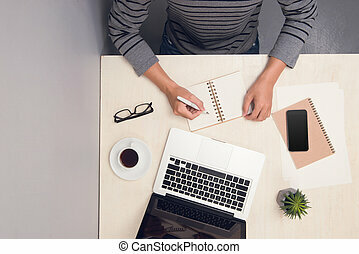 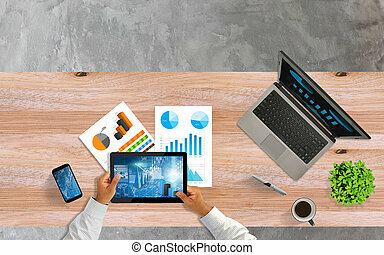 Businessman working at office desk and using laptop, top view. 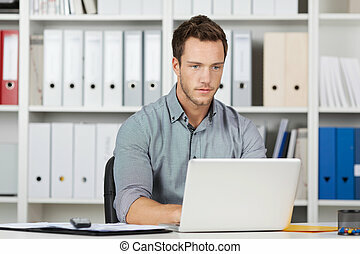 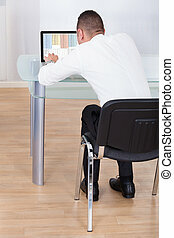 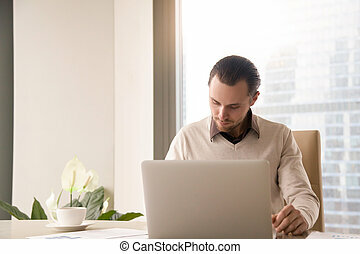 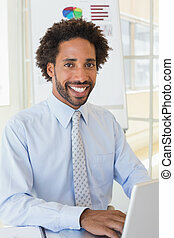 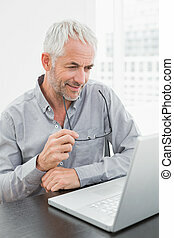 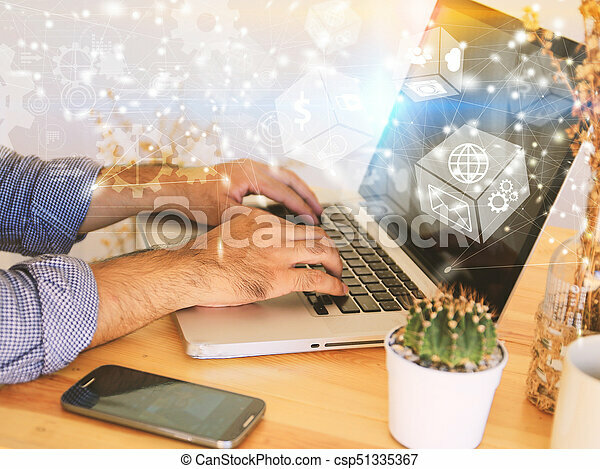 adult businessman working in bright office, sitting at desk, using laptop. 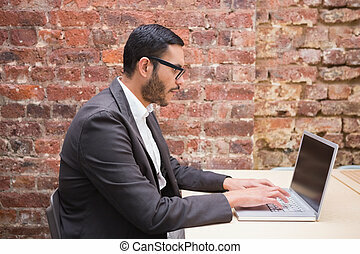 Businessman working at office desk. 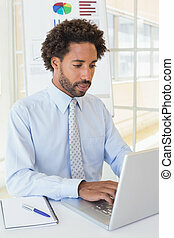 Businessman working at desk from above. 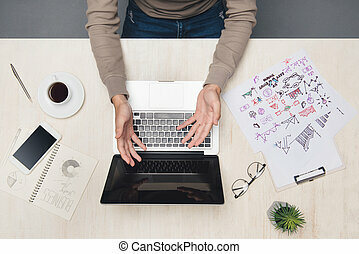 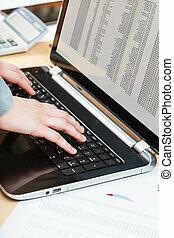 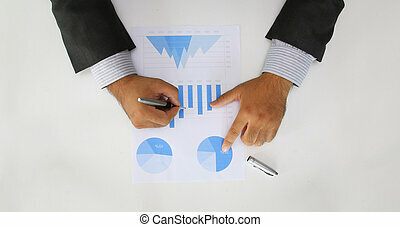 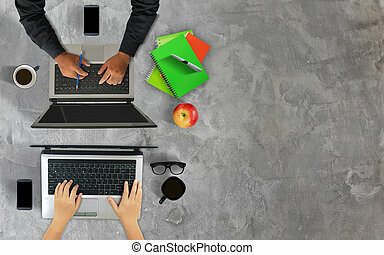 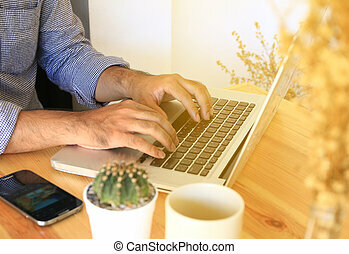 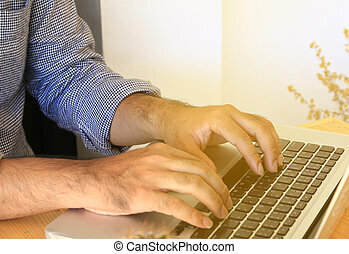 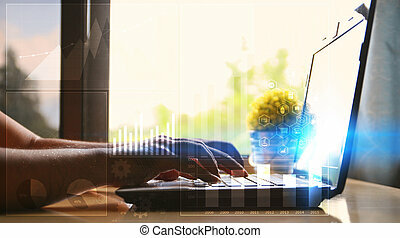 Businessman working together,hands using laptop. 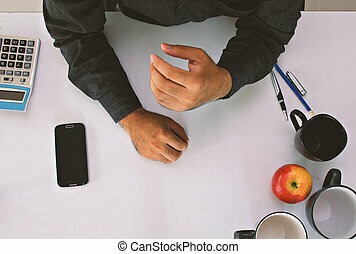 Businessman working at office desk. 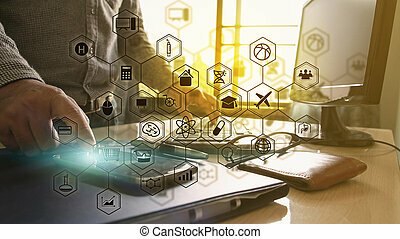 Social media icons interface on screen. 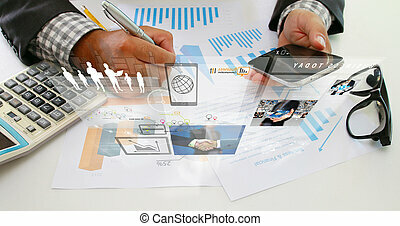 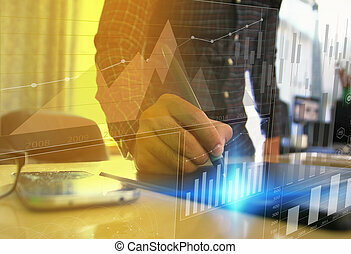 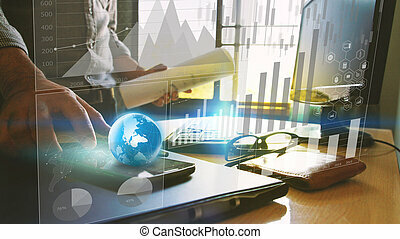 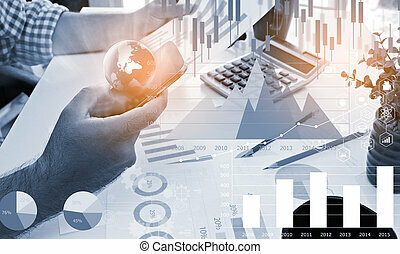 Businessman working at office desk and business graph interface on screen. 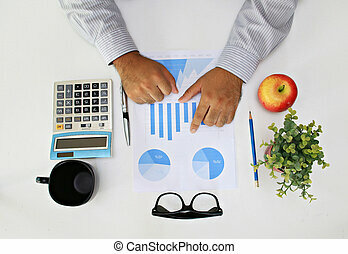 Businessman analysis financial paperwork and reports, graph, planning,working at office desk.